This delicately-scented, alcohol-free deodorant — with Buchu Leaf, Witch Hazel and Rosemary extracts — decreases perspiration to keep underarms dry and odor-free for hours. Non-irritating formula is gentle enough for the most sensitive skin — even after shaving. Rated 5 out of 5 by CynHe from Really works! Even Clarins can make a top of the line deodorant. I think I have tried all shapes and styles of brands. I sweat a LOT, which isn’t nice. My problem with most deodorants is that they seem to work fine during the first uses and then it is like my body gets used to them and starts sweating again. I understand that sweat is somewhat recommended by doctors as long as you don’t smell, but sweating doesn’t look good on your clothes. Aluminum Chlorohydrate has been related to breast cancer and this deodorant has 18% of it. I will trust Clarins not only with my beauty care but with my health on this one since I cannot find any other deodorant that does what this one does with my body without the AC component. I recently tried the new natural brand Native that doesn’t have it and same story despite the awesome reviews. Rated 5 out of 5 by bepazhu from MY all-time favorite I have used this products for about 2 years. 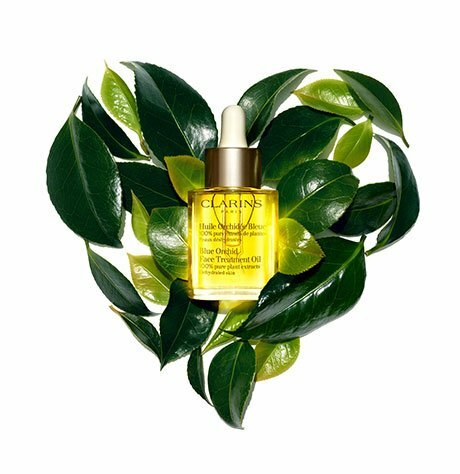 I have bought at least 10 bottles from Clarins. Always trust this one. Most of time it will keep me fresh and not-smelly for a whole day, (unless it is super humid and hot in Summer). And it never makes my underarm hurt or itchy. i have used cheaper brands before, which made my underarm hurt and itchy. Will highly recommend. I think this one is good for both male and female. Rated 4 out of 5 by eirura from Fresh & Gentle This is the only deodorant/antiperspirant I purchased and finish all the time. All other deodorants I've purchased before usually end up in the trash. This particular deodorant doesn't irritated my skin even after freshly epilated. I usually buy them while I'm traveling because they're usually offered in a pack of 2. It is a bit wet when first applied but it dries up pretty fast.I apply it before I layered my lotions and by the time I finished with my lotions, the deodorant is all dried up for me put on my clothes. It doesn't stain my clothes nor left white cast on my skin. It also last the entire day. Rated 5 out of 5 by funrose from love it I live in hot place and I need something to keep me feeling fresh all the day, this deodorant does the job. Rated 5 out of 5 by andra from best!! this is the best deodorant ever and trust me i tried them all. 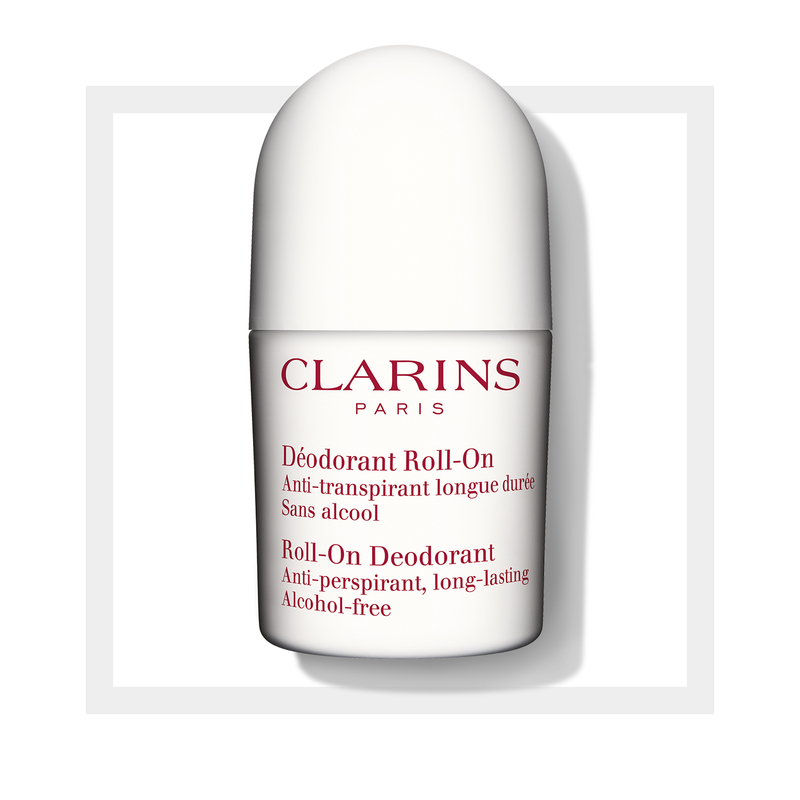 Rated 5 out of 5 by Electra from I won't use anything else Since I first tried it 4 years ago, Clarins Roll-on deodorant is the only one I have been using. What's there not to love? Amazing smell that feels warm and natural, non-irritating and extra-strong. Just try it once, you'll quickly see what I mean.